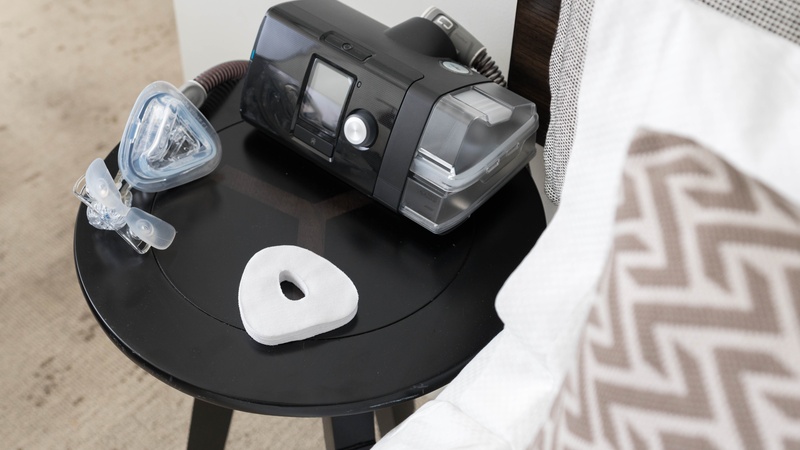 Are your customers using their CPAP device for at least 90 days? 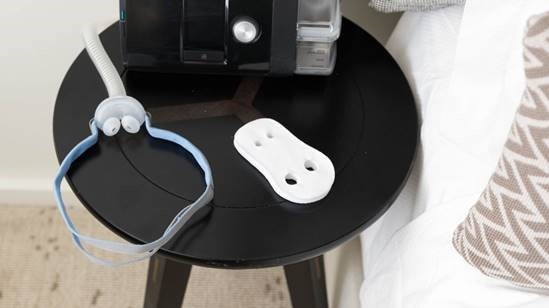 RemZzzs® CPAP Mask Liners can help your customers effectively continue the usage of their devices, which translates to long term compliant customers. If your CPAP customers stop their therapy, you will miss out on revenue opportunities. It's essential to keep your CPAP users and machine rental customers compliant. Long-term PAP therapy customers can generate thousands in resupply revenue each year if they remain comfortable with their PAP mask. RemZzzs® can help your customers find additional products or accessories like mask strap covers. This helps them stay on their therapy, directly translating into more sales. Comfortable customers are compliant customers. If you're customers are using RemZzzs CPAP Mask Liners, they're more likely to be compliant, which means consistent revenue for your organization. CPAP or Bi-PAP therapy is one of the most effective ways to treat Sleep Apnea. Help your customers get the most out of their therapy so they can stay healthy. Apply to become a RemZzzs® Reseller! Click the button below to take the first step towards a wholesale partnership with us. You'll receive discounts on our Mask Liners, and we'll send you marketing material. 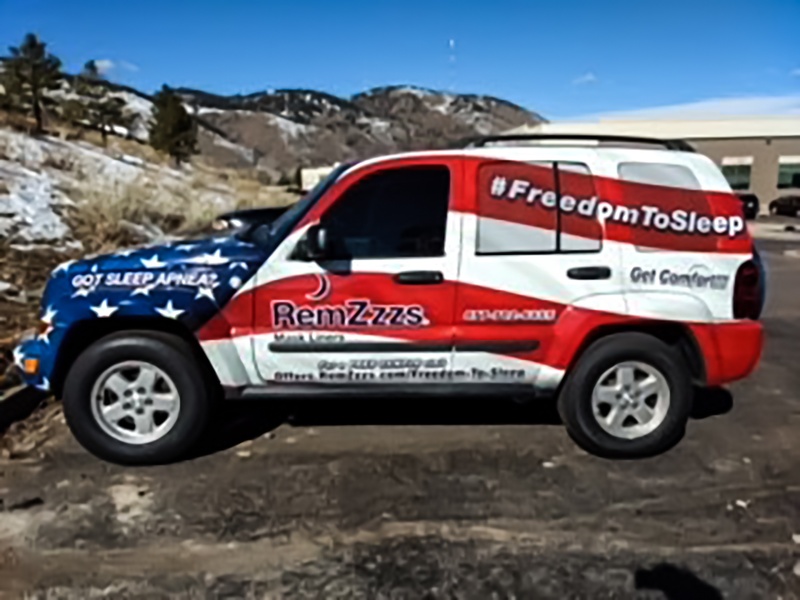 Become a RemZzzs Reseller today! We're in the business of helping CPAP users become friends with their CPAP mask. With hypoallergenic cotton, breathable material, and easy-to-use instructions, it makes sense that our customers keep using our product night after night! RemZzzs® is the only patented CPAP Mask Liner out there. 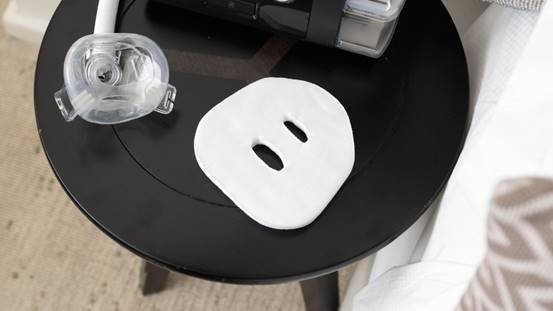 It will act as a barrier between the skin of your customers' face and the silicone of their mask's cushion. 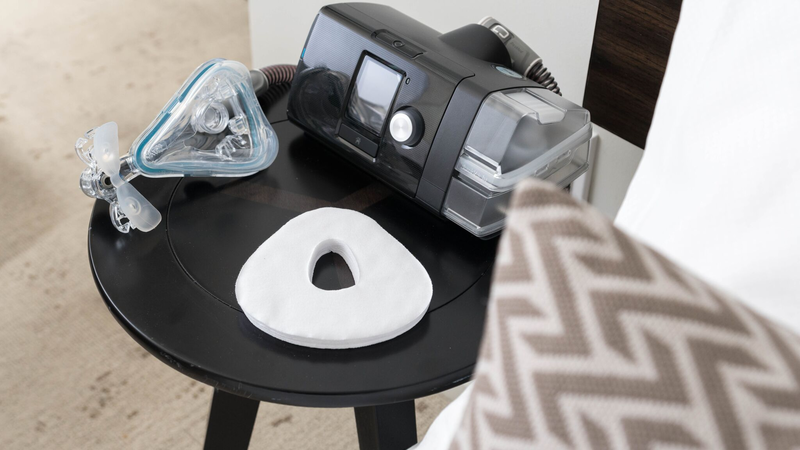 Your customers can reduce air leaks, use bedtime facial moisturizers, and get a full night's sleep with a comfortable CPAP mask! It's no secret that CPAP therapy hasn't been therapeutic for many. That was before RemZzzs®. 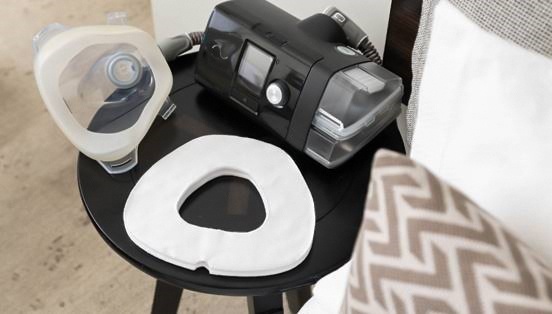 For nearly a decade, our CPAP Mask Liners have helped CPAP device users all around the world get a better night's sleep with their device. Copyright © 2019 REMZZZS . PEAK THEME BY PIXEL UNION, POWERED BY BIGCOMMERCE.